The program AutoCAD Architecture allows creating architectural drawings, projects, produce documentation and specifications. The program is designed for architects and features a set of functions that maximize automation of all drawing operations, significantly reducing the number of errors and increasing productivity. 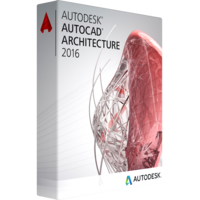 The Autodesk AutoCAD Architecture 2016 solution provides advanced tools for working with parametric dependencies and guarantees the perfection of the process of creating intersections of walls with the option of accurate erasure. Specialized functions of architectural planning and drafting, and familiar environment ensure the optimization process of production documentation. Tools designed to create reconstruction projects give a chance working with high productivity. Using the style preview tool, its possible to evaluate the styles of walls, doors, windows, and other architectural objects. Allows preparing an effective presentation at any stage of architectural design and also rapidly transfer projects for verification and approval by publishing in the formats DWF ™ and DWFx. The extradition of files allows making changes to the drawing outside the structure of the project, thereby helping to avoid unnecessary notifications about changing of external links. IFC format support was implemented, and also re-certification of buildingSMART procedures for importing and exporting of IFC-files of 2x3 version was carried out. Improved tools make transfer of changes from one version to another more convenient. Simplifies the exchange of projects and the recycling of collected works. Using the visual comparison function, it’s possible automatically highlight graphic changes and differences in the geometry of two versions of the same drawing. The ability to automatically attach descriptions of property sets to architectural objects makes the process of drawing up estimates more convenient. AEC-dimensions are applied to the walls and their components according to the standards of the enterprise. The marking of premises and their areas is automatic. During changing of boundary elements, the corresponding rooms are also updating automatically. 12. Creating architectural drawings and annotations imposition. For an accelerated formation of working documentation in architectural projects and annotations, large library of design drawing components and tools for working with key notes are offered. This allows speeding up the creation of elements such as inscriptions, legends and links to nodes. The interface is characterized by improved organization, a larger space of the graphics area, faster tools and commands access. Styles of specifications can be easily adjusted to unique standards of enterprises.  The discounts up to 80% are available on reliable and popular sixpencesoftware.com. Where each customer will be able to purchase any possible software at a rather alluring price.